[Announcement] Mel’s Playroom 1st Mini Giveaway Alert! Yesterday is my blog anniversary and I got special greeting card from Girls Inspired Group! I really touched because I myself even forgot about the day.. Oh shame on me! And thank you so much for GIG!To celebrate the 1st anniversary of Mel's Playroom, I will hold a mini giveaway for Indonesia area only. Sorry … Continue reading [Announcement] Mel’s Playroom 1st Mini Giveaway Alert! First thing first, apa sih Kawaii Beauty Japan (KBJ) itu? Saya pertama kali mengetahui tentang KBJ ini dari blognya Sasha dan Ci Winda yang menulis artikel ini. Akhirnya karena penasaran, saya kunjungi deh fanpage-nya dan ternyata... ulalala... isinya adalah mengenai artikel-artikel kecantikan yang bermanfaat banget. Bonusnya, KBJ ini ternyata juga lagi mengadakan kontes KBJ Stars. … Continue reading [Info] Kenalan dengan Kawaii Beauty Japan dan Ikuti Kontesnya! [Contest] IBB Make Up Challenge April 2013: Bling It On! Hi, beautiful ladies!Today's post is about bling2 make-up. Actually, this is my first time join the Indonesian Beauty Blogger's make-up challenge, which always be held every month. For April's challenge themed: Bling It On!Well, after several thought and imagination, I came up with this idea, put the bling sticker thorough my eyes. 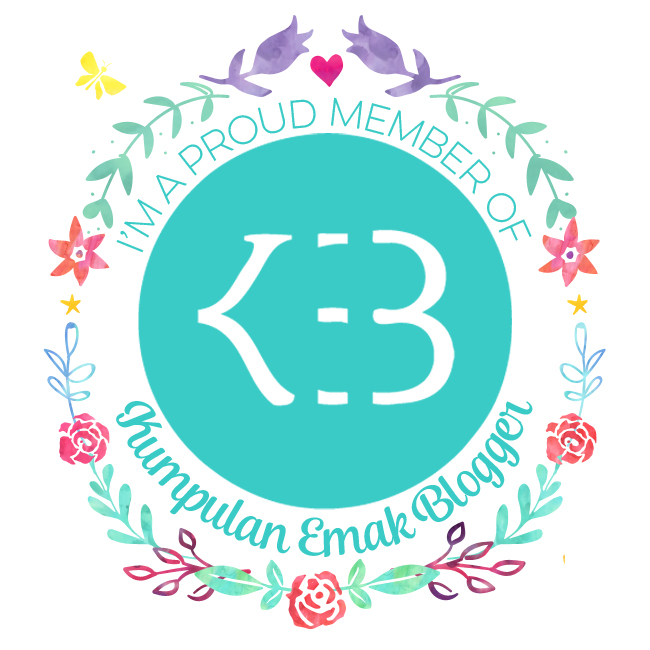 This what I … Continue reading [Contest] IBB Make Up Challenge April 2013: Bling It On!